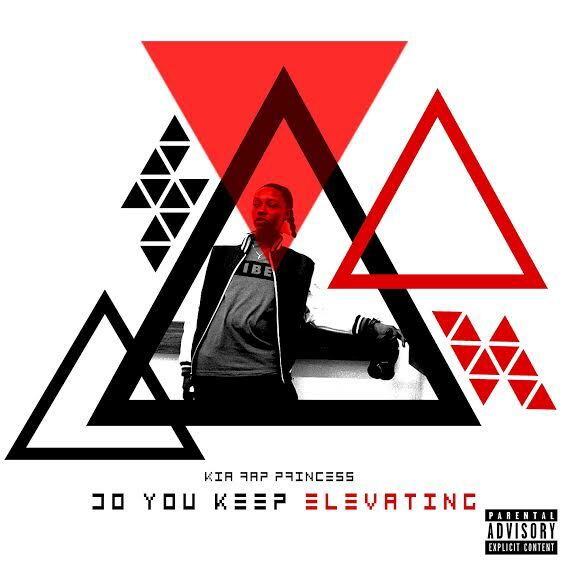 Kia Rap Princess aka KRP recharges the music industry with her latest album titled - Do You Keep Elevating. The primary message of this project is no matter what you're going through or trying to get to in life, just stay focused on the star player (which is YOU) and rise above the everyday madness. KRP has a highly energetic and a witty way of relaying the message as only she can. Fitted with eight original records and only one feature, KRP is prime to take over her region of Milwaukee and beyond. Tap in immediately and vibe to this new effort from the Wisconsin-bred femcee.